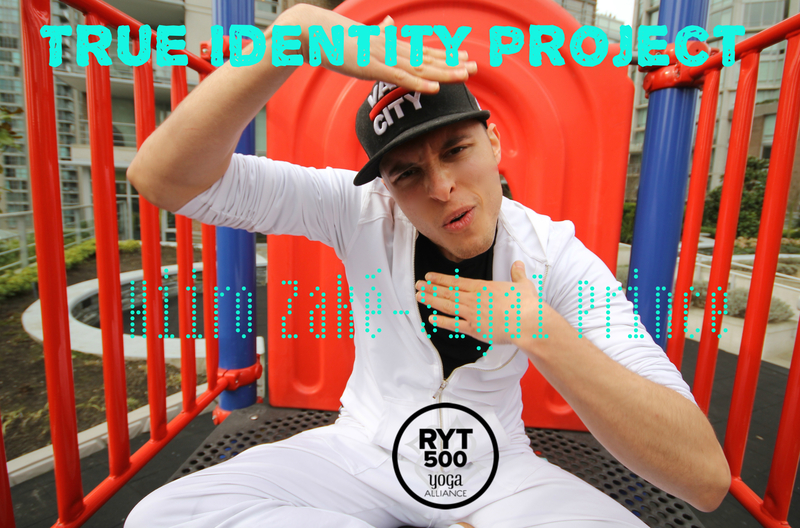 I never felt I knew who I was… therefore when I was 15 I changed my name and the next stage of the “True Identity Project” began. Some who have known me for under 5 years do not know that. The main thing that made it clear was how many people had the same name as I did and it felt like I was spinning in circles and lost in translation wherever I went. I was mocked by all my peers, ridiculed in ways I never thought a name like that would manifest. It began with a profile name on a peer support website called daily strength and from there I eventually transitioned between all social and professional circles where I could shed and refresh. Then when I was on the verge of suicide from chronic depression, PTSD, anxiety, still quite medicated at that time and lost… I finally made the leap to go to my LGBT Youth Group where I found my ‘True Identity’ – I wasn’t alone and nobody judged me for things I initially thought others always were meant to… That’s when I knew I could take a risk and test the waters. Hence Hiiro was born and inspired by my favourite video game called Lunar II: Eternal Blue- an old Sega CD turned PSX 2000 remake. The story of a 17 year old open hearted, loving, optimistic, committed and willing guy named Hiro. He was on a mission to save his universe from the destruction of the dark lord Zophar. You are also protecting Lucia who is a goddess sent from the Blue Star way into the future, she is the messenger that speaks of Zophar and the adventure begins. Along the way he and his flying cat Ruby (actually one of 4 dragons) discover true friends and bonds with other warriors and humans that aid in this quest for eternal peace and well being. The 2 i’s are from watching dubbed Japanese Anime series where the main characters were Hiro or Jiro BUT the phonetic sounds were always a strong E versus a soft I sound. Zakè is an homage to my late brother Zach and with a spin of Japanese influence. Next step is new ID and Passport!